Biffa is to ramp up investment in plastic recycling after the Government announced plans for a new tax in the last Budget. The waste management company has invested £15m in a plastic bottle recycling plant for recycling PET, which is used to make soft drinks bottles. 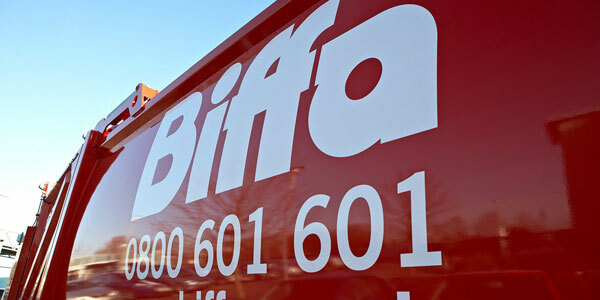 Biffa already recycles 780m plastic bottles per year. Michael Topham, chief executive, said the move to invest in plastic recycling came as a result of “changing sentiment about plastics and a recent response from the Government”. In October’s Budget, the Government announced a new tax on the import and manufacture of plastic packaging that contains less than 30pc of recycled plastic.